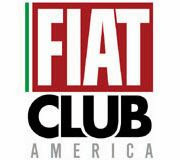 Fiat sales in North America (The US, Mexico, and Canada) reached a total of 44,460 units in 2016 compared to the 52,600 sold the previous year. Sales of all models except the 500X crossover were down last year. 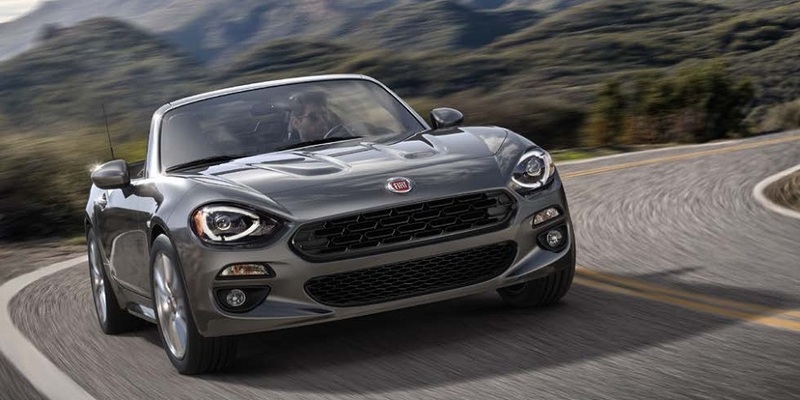 The Fiat brand sold 32,742 cars in the US during 2016, 24 % less compared to 2015. Fiat sales in Mexico were nearly identical to the previous year with 9.363 cars sold in 2016 compared to 9,362 sold the year before. 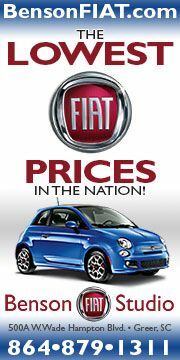 Canadian Fiat sales totaled 2,355, off 57 % from 2016's total of 5,501 cars. 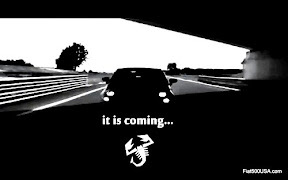 The model breakdown in the US shows that there was a total of 15,437 Fiat 500 hatchback, Cabrios and Abarth sold in 2016. This is down 36 % compared to 2015's figure of 23,980 cars. 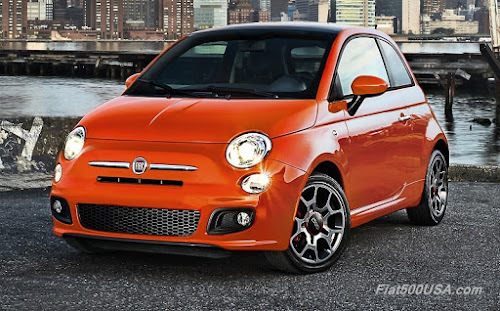 In Canada, there were 1,028 Fiat 500s sold in 2016 compared to 2.965 in 2015. Fiat 500 sales in Mexico were 1,821 during 2016 vs. 4,297 in 2015. Fiat 500L sales in the US during 2016 totaled 3,118, down 59 % compared to 2015's figure of 7585 cars. 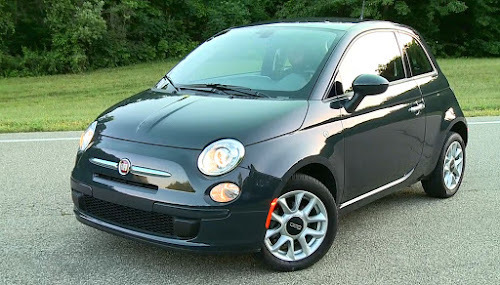 Fiat sold 303 500L MPVs in Canada and 338 in Mexico last year. Fiat 500X sales totaled 11,712 last year, up 3% over 2015. In Canada, Fiat sold 766 500X crossovers, which is up 26 % over the 608 total sold in 2015. Mexican sales of the 500X in 2016 amounted to 491 cars, compared to the 79 units sold in 2015. Fiat sold a total of 2475 Spiders this year since its June introduction. There were 258 Spiders sold in Canada and 3 in Mexico last year. 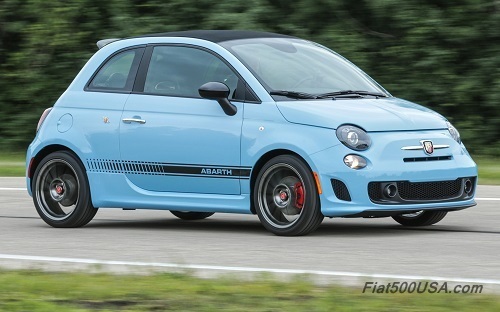 Fiat has revamped and streamlined its entire 500 model lineup for 2017. All 500, 500L and 500X models now feature lower pricing and increased equipment levels. 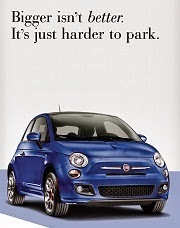 Fiat is also adding new dealer locations. 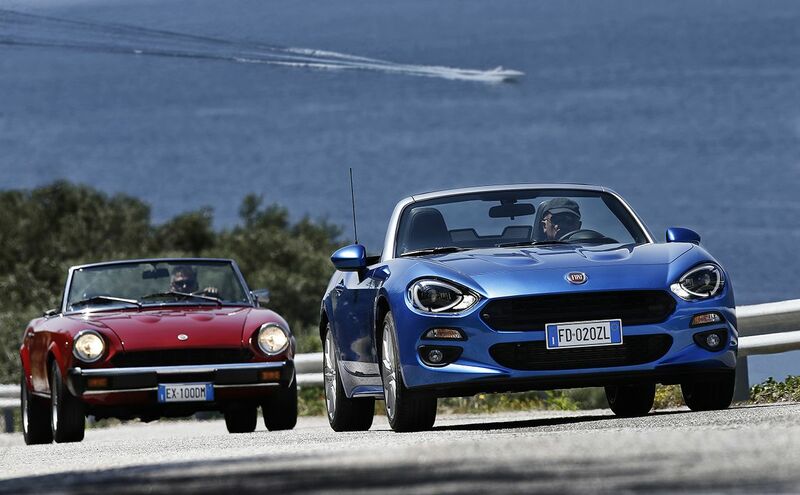 Increased availability of Fiat 124 Spider and Spider Abarth models including cars with manual transmissions will be welcomed by dealers and buyers alike. Select Fiat dealers will also be selling the new Alfa Romeo Giulia lineup including the stupendous, M3 killing Giulia Quadrifoglio model. All in all, 2017 is shaping up to be an exciting year. 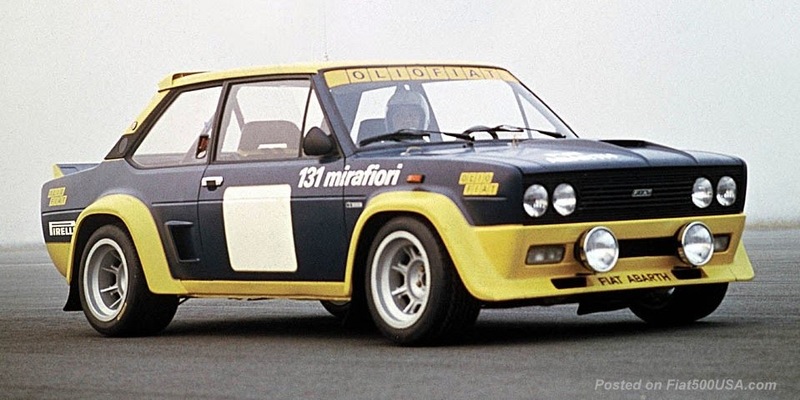 *Fiat Mexico sells a variety of models besides the 500 series and Spider. December 2016 was the best sales month in the brand's history with 1,422 units sold, an increase of 28 percent.